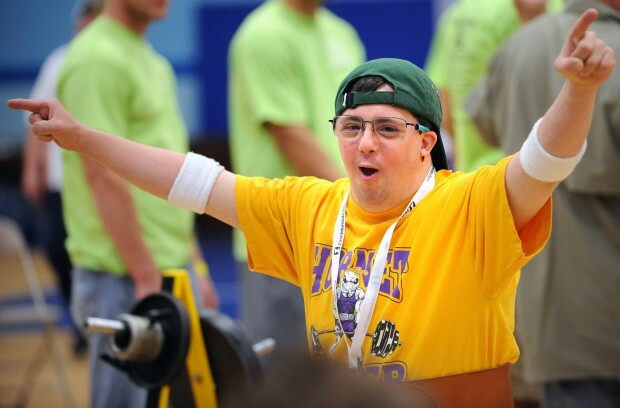 Over 1,000 Special Olympic Athletes from across the state compete in The Special Olympic Summer Games. Centered at Rocky Mountain College, with special events at the Metra and competition across Billings and the surrounding area – including local bowling, aquatics, kayak, cycling, track and field, and golf venues, the competition unfolds in a swell of intensity and joy. Athletes work hard to get to the Games. Following eight weeks of rigorous training, they are ready to demonstrate their skill in intense competition. They will not disappoint!